We all know that Tokyo has excellent sushi and efficient trains but not everyone knows about these delightful surprises, check them out whilst visiting Japan’s 24-hour capital city. 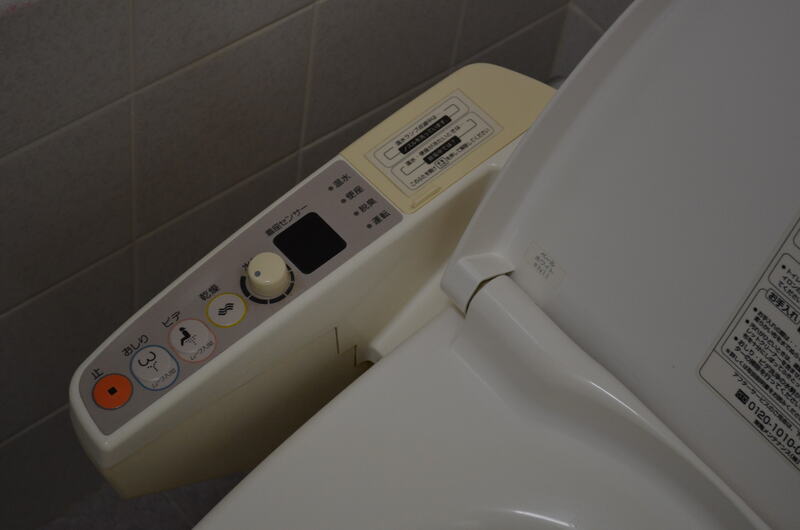 Self-deodorising with a heated seat, Japanese Washlet lavatories play pleasant “waterfall” sounds or bird music when you sit down. They include a bidet and a sensor to open the toilet seat when you enter, which is either shocking or rather welcoming for first time users. Washlets are even environmentally friendly, using less water than an average loo. You can enjoy these high-tech facilities in most modern buildings and shopping malls, bars, private homes, hotels and offices. Much more comfortable than the squat toilet, which is equally as common in public restrooms. Thankfully, there is often a choice between the two styles. Ever wondered where to buy makeup, bread, lingerie, a basketball, a Spiderman costume, a Cartier watch or a TV at 4am? This is the shop. 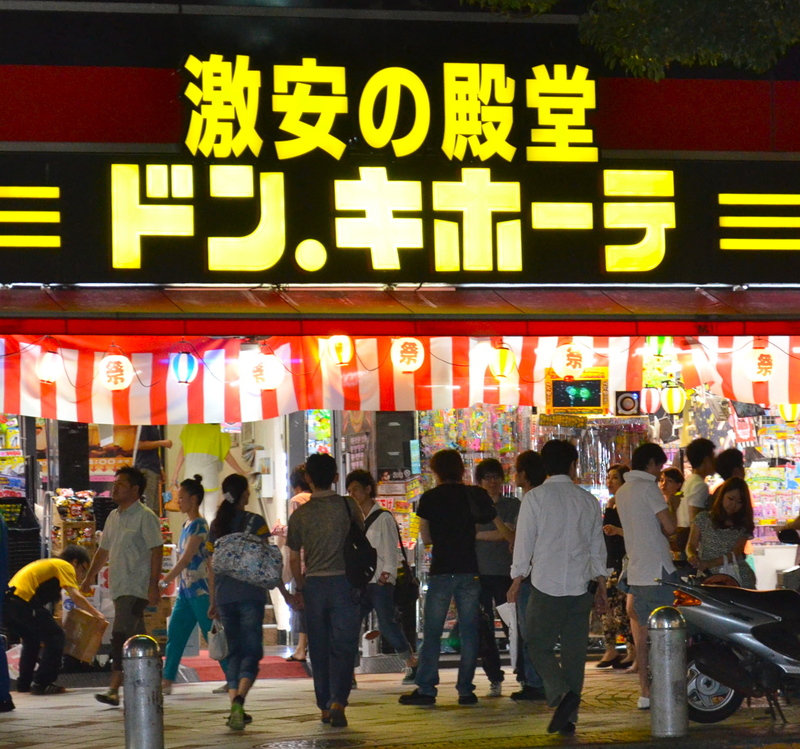 There are several Don Quixote (or “Donki”) outlets of this discount variety store around the city but Roppongi is is home to the largest store, which open 24 hours. It really, actually sells everything. There are several outlets including Shibuya and Shinjuku, all of which are close to the train stations.The Roppongi store is duty free, so bring your passport. 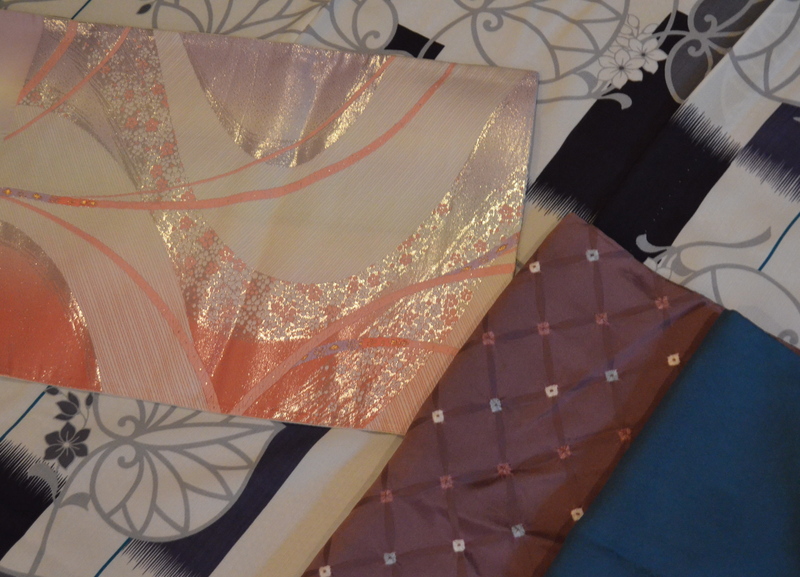 While a new kimono is prohibitively expensive for a souvenir, used silk kimono purchased at a flea market can be as cheap as $10 or $20. You don’t have to wear them – they are popular wall hangings, you can re-make the beautiful silk gowns into cushion covers and jackets, many people use the wide obi belts as table runners. I like to give them as gifts or use the silk to make pajamas. Flea markets in Tokyo are usually held in the grounds of a shrine or a public area on Sundays, there is always a selection of old kimono. They have both modern and antique – I’ve even found a few psychedelic polyester kimono from the 1960s. The Hanazono Shrine Antique Market has kimono and other antiques on offer. It operates every Sunday, sunrise till sunset . Hanazono Shrine: 5-17-3 Shinjuku, Shinjuku-ku. Nearest Station: JR Shinjuku Station East Exit. Just as Italy has a church on every corner, Japan has a local shrine or temple in every suburb – or several. 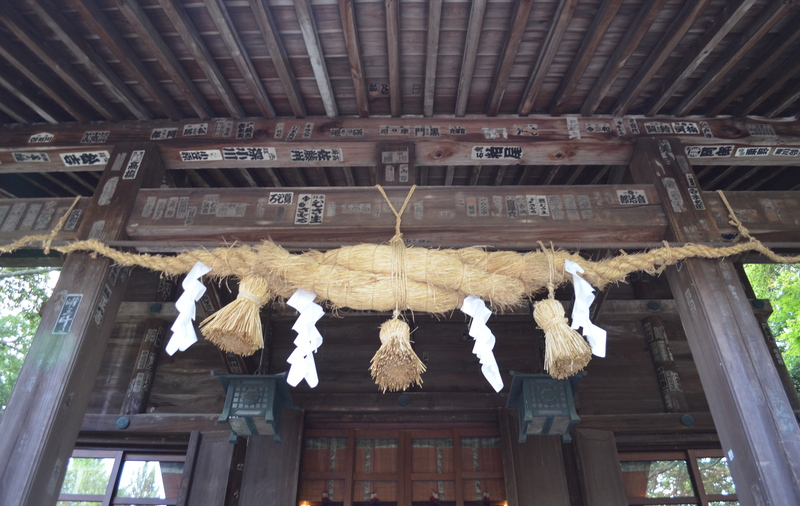 It may be an enormous temple next to the train station or tiny shrine down a side street. Some are fastidiously well kept and some are neglected and crumbling. The Shrines Asakusa are impressive; Meiji Jingu is very popular with tourists but a walk around Koenji, Shinjuku and Ikebukuro will reveal little stone and wooden structures. Every single one of them has its own style and it’s own story. ← Gardens By the Bay, Singapore – An Eco Disaster. Great list, will save it for my next trip!